If you go out for a walk surely it will not be difficult to find local laundromat and the number of premises of this type has increased considerably over the past five years. That is why, location, key to your laundry business succeed. 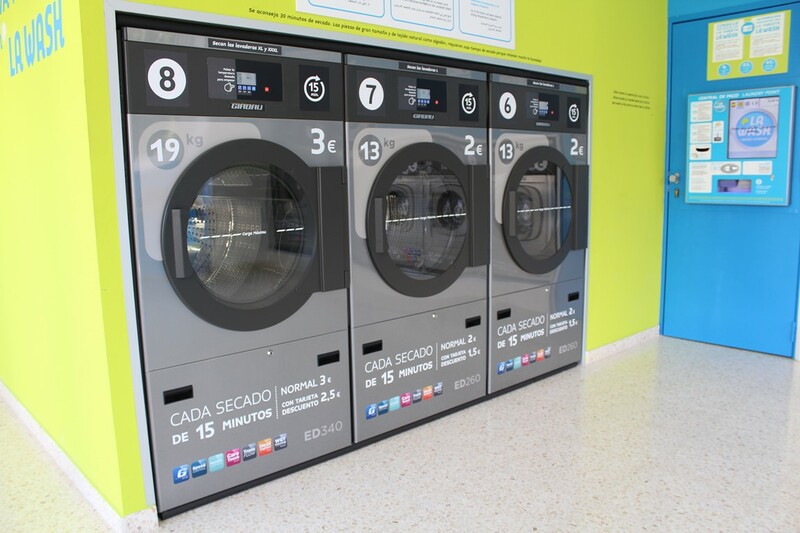 In big cities like Madrid or Barcelona are many self-service laundries in the center and, on the other hand, there are areas where there is no place to wash away, even if there is demand for this service. Although often thought that a central location is guarantee of success, the fact is that this is not always the case. In some areas there is so much competition for a new local launderette can become very difficult to retain their clientele. Therefore, the best option for those who are thinking of getting into this business is to first study of geolocation and look for areas where there is demand service launderette and not too many establishments offering it. A good location is the first step for a business like this to succeed. In addition, depending on the chosen place to settle, the local may be larger or smaller, depending on the needs you have the market. But a study of geomarket can become very complicated for those who have no experience in this area. Therefore, from the Wash we are available to our franchisees from the beginning to help them in this task and find the best place to install your business.